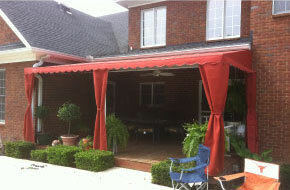 Awnings & Canopies Over Tennessee provides installation of commercial awnings using the best products and a variety of styles and fabrics. 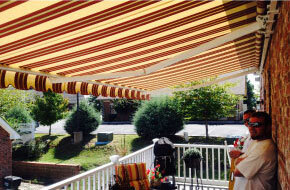 Let Awnings & Canopies Over Tennessee help YOUR company! 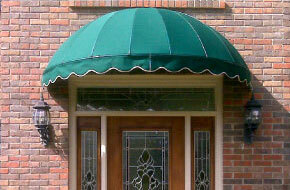 Make YOUR investments stand out ABOVE the rest with a custom commercial awning!